Food tastes better with fresh ingredients carefully prepared by the hands of professional housewifes. Save your time. 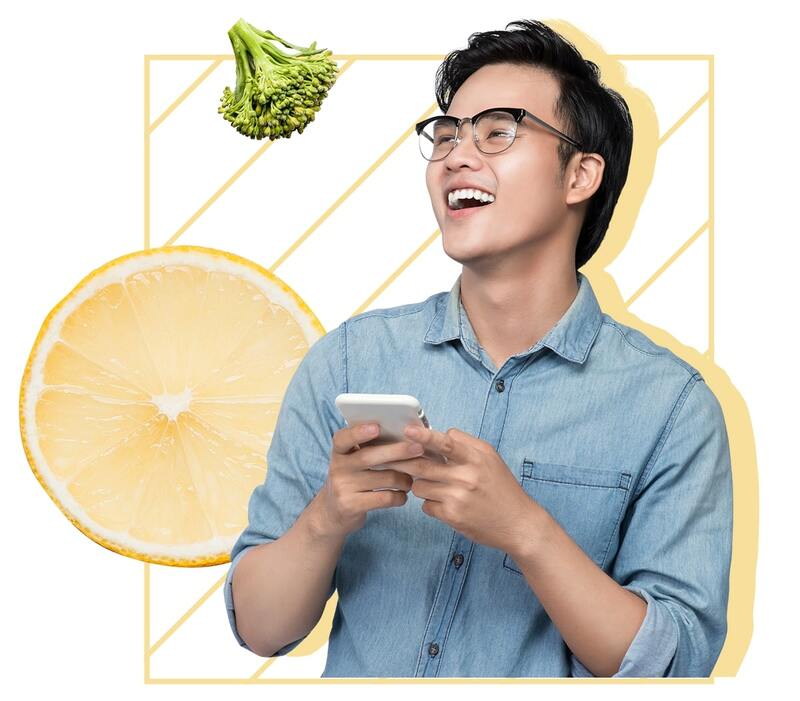 Enjoy right away your meals, with the accepted task within 01 hour after booking a task. 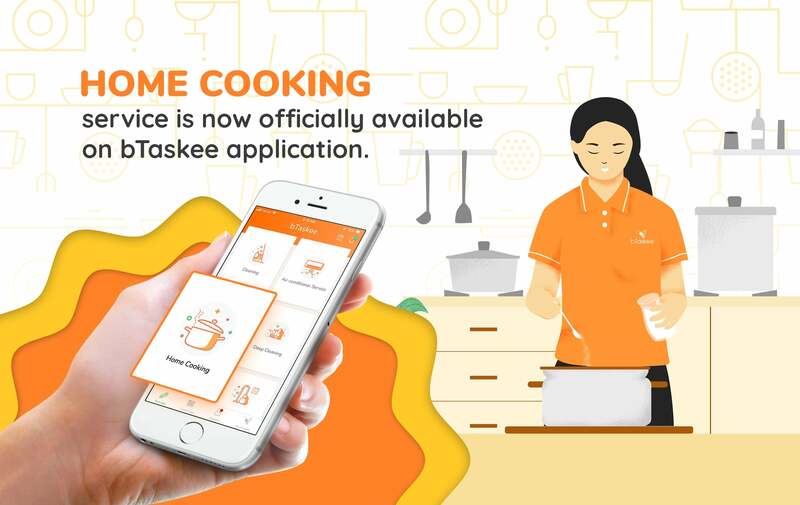 It takes 60 seconds to schedule a task on the application, then you will have a bTasker ready at your house to provide her cooking service. Our system will automatically calculate and dispay service charge on the application when you schedule a task. 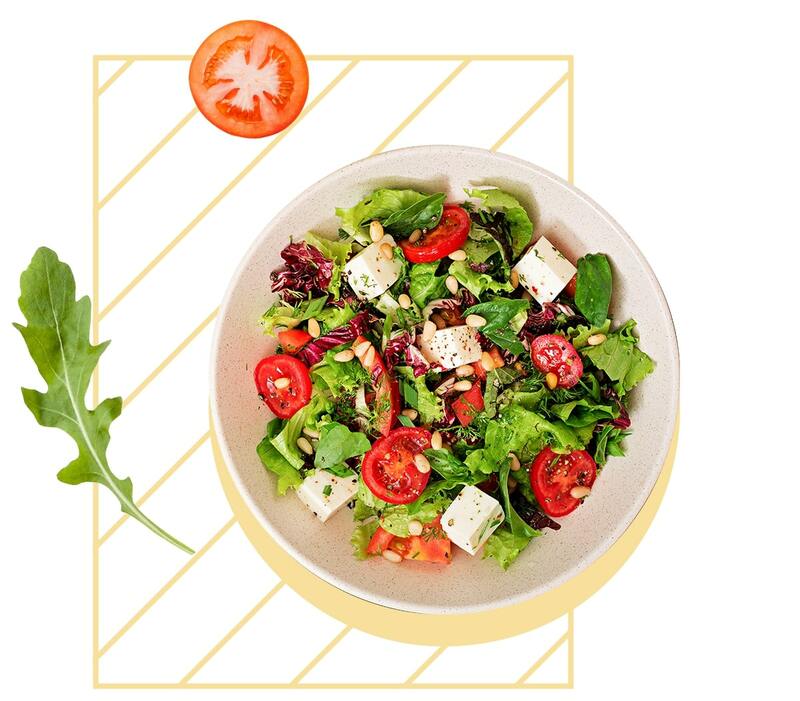 In addition to cash, you can make a payment for our Home Cooking service via bank cards or our bPay account.